Qatar Airways Cargo has launched freighter operations to the beautiful city of Almaty in Kazakhstan. The twice-weekly Boeing 777 freighters, offering more than 200 tonnes of capacity each week to the Kazakh city, depart Doha on Thursdays and Sundays, arriving in Almaty on the same day. 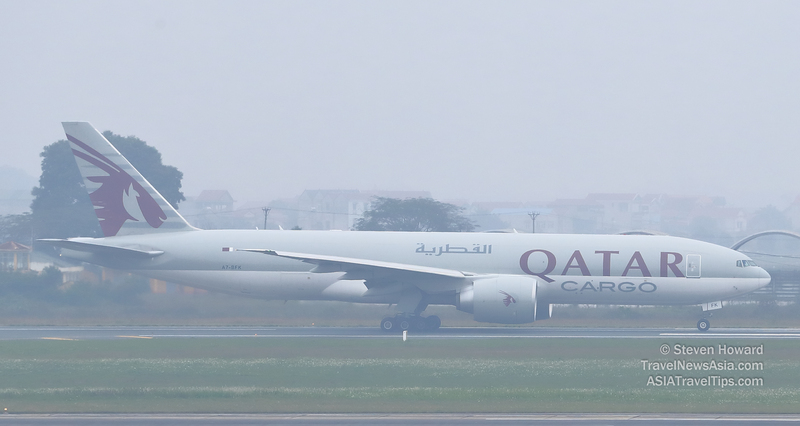 On the return, the freighters arrive into Doha via Hong Kong. Qatar Airways Cargo volumes increased by 10 per cent in 2018 over 2017. See latest HD Video Interviews, Podcasts and other news regarding: Qatar Airways Cargo, Almaty, Kazakhstan.